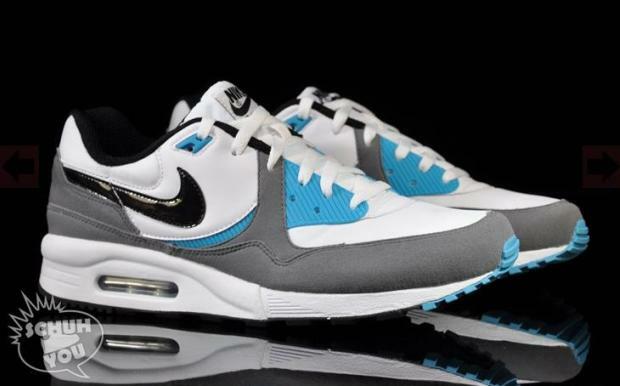 Yet another clean make up of the Air Max Light is sent our way. Now available at select overseas retailers. Ahh, the Air max Light. 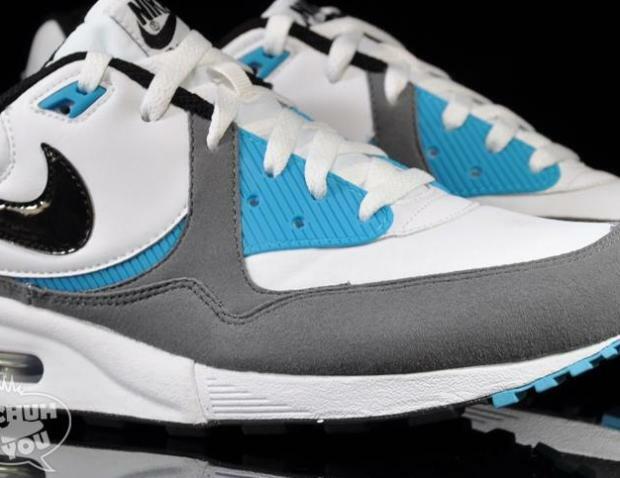 One of the most classic runners Nike has ever put out. 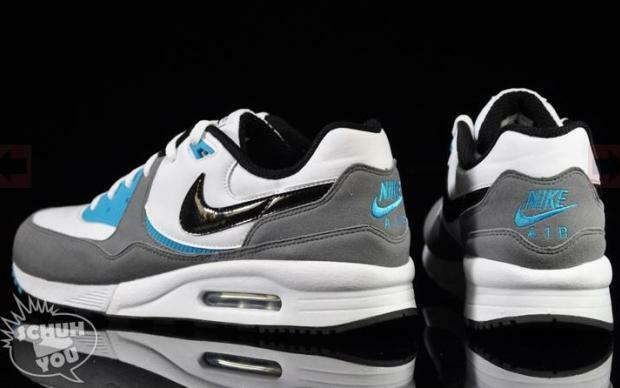 No matter the colorway, Nike always seens to impress whenever the Air Max Light is released, and this colorway is no exception. Quality materials and simple colors make for a guaranteed success yet again. White leather is seen working most of the upper,along with cool grey suede running along the mudguard down to the heel area. Black patent leather also plays a part in the look, taking place on the Swoosh. Blue takes place on the eyelets and outsole, and also covers the heel branding. This all new colorway of the Air max Light is now available at select overseas retailers. A stateside release has yet to be confirmed.